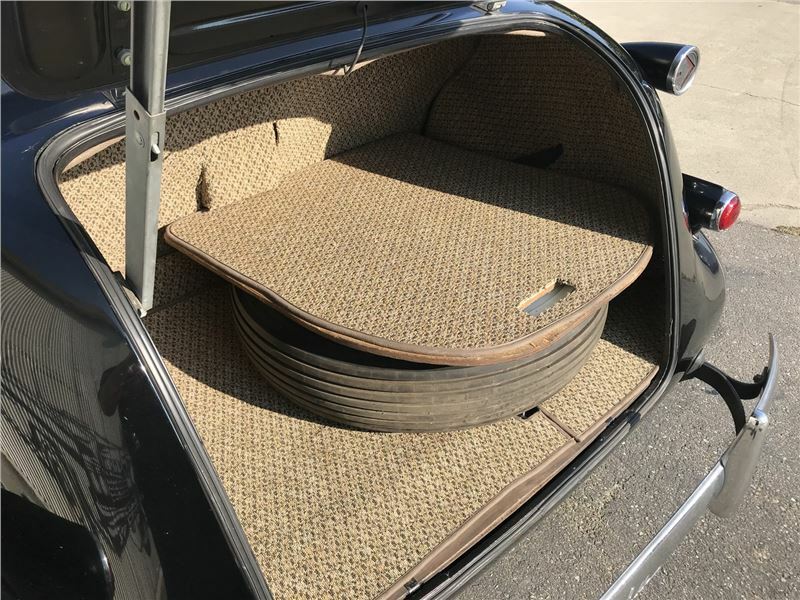 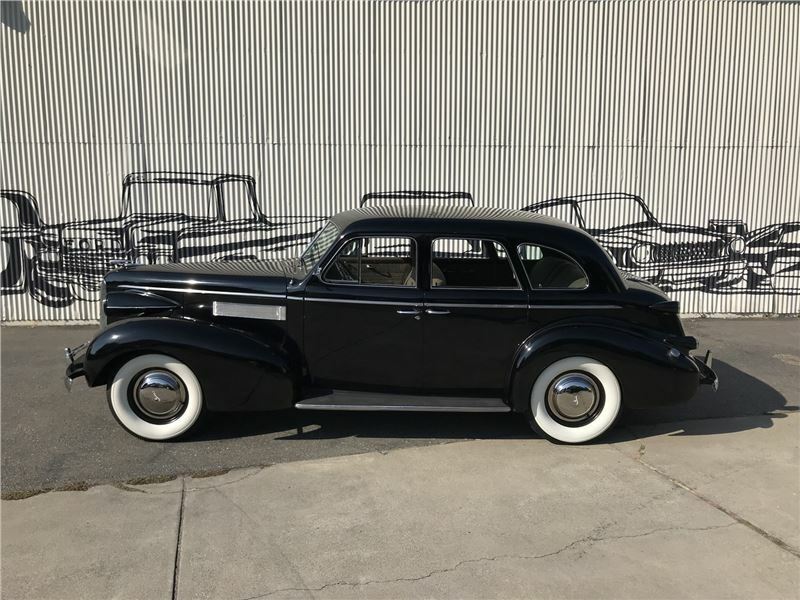 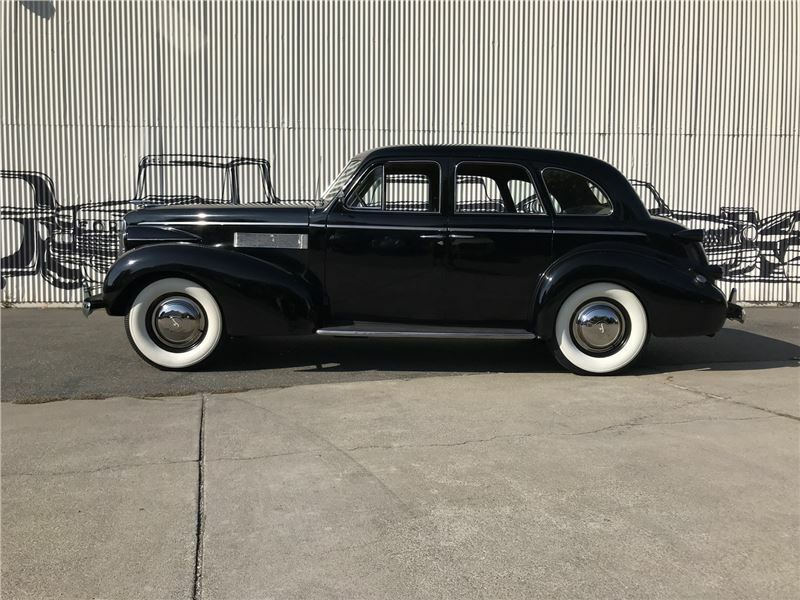 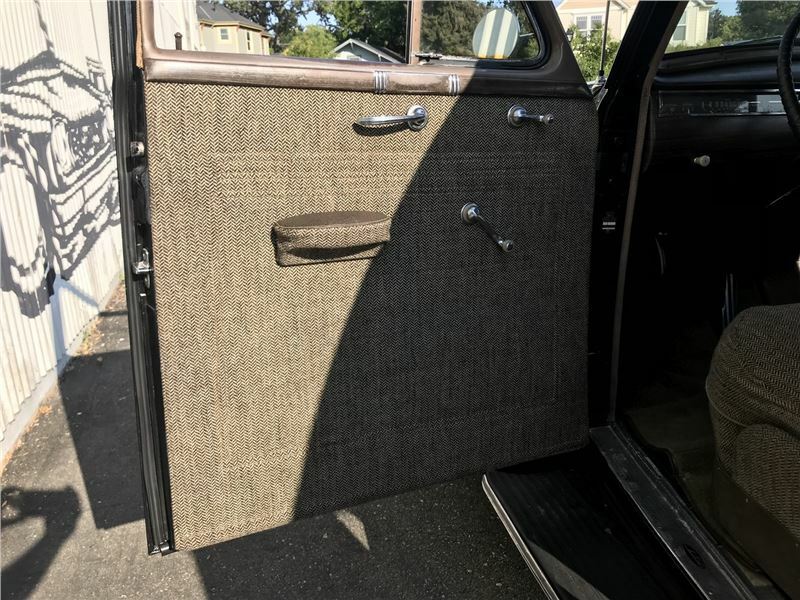 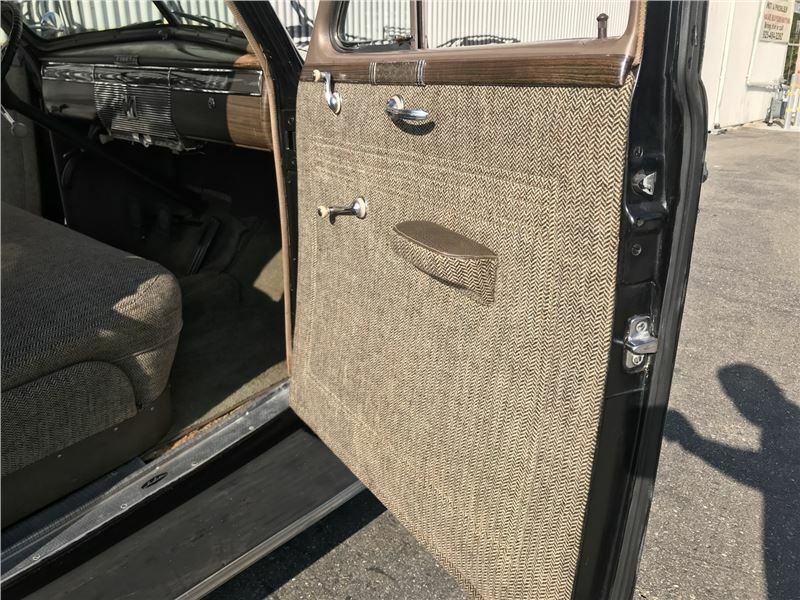 This 1939 La Salle Series 50 4 Door Sedan (Stock # P10463) is available in our Pleasanton, CA showroom and any inquiries may be directed to us at 925-484-2262 or by email at [Sales@SpecialtySales.com](mailto:Sales@SpecialtySales.com).Rare, Nicely Kept 1939 La Salle Series 50 SedanNew to our Pleasanton showroom is this highly impressive 1939 La Salle Series 50 4 Door Sedan with black exterior paint and a tan cloth interior. 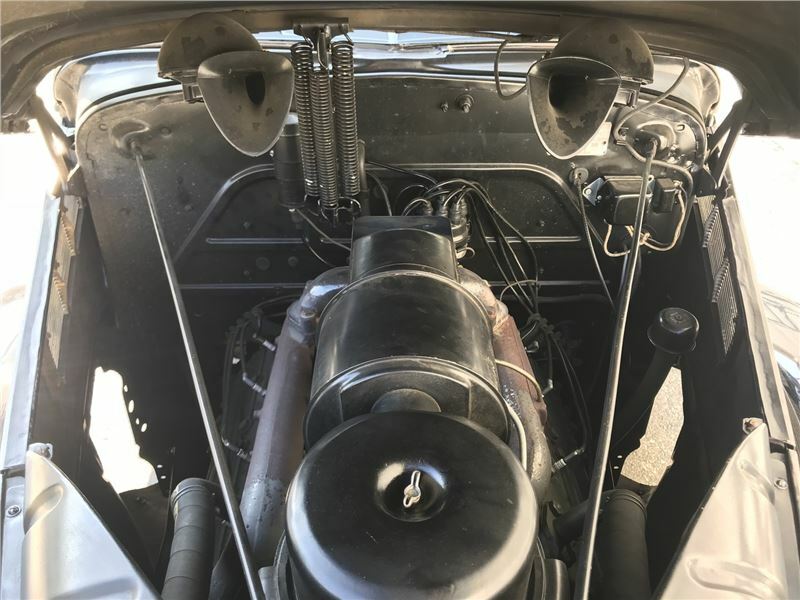 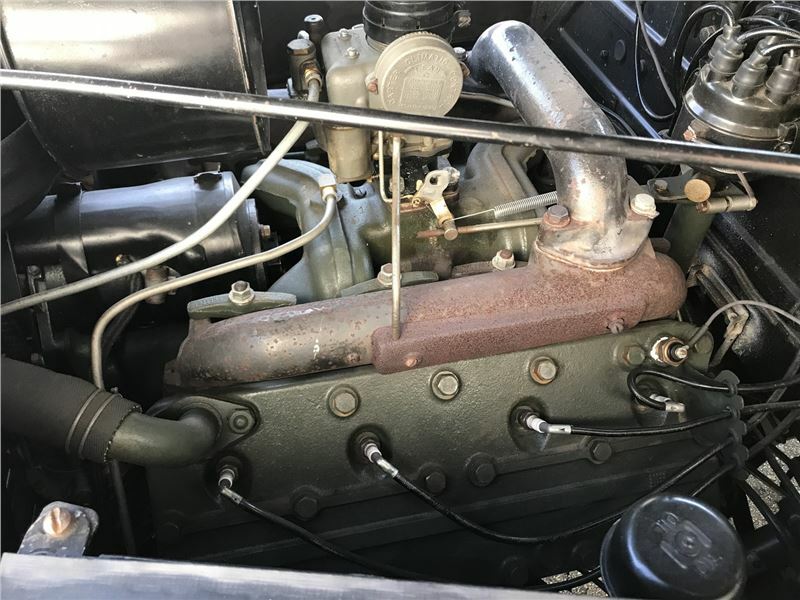 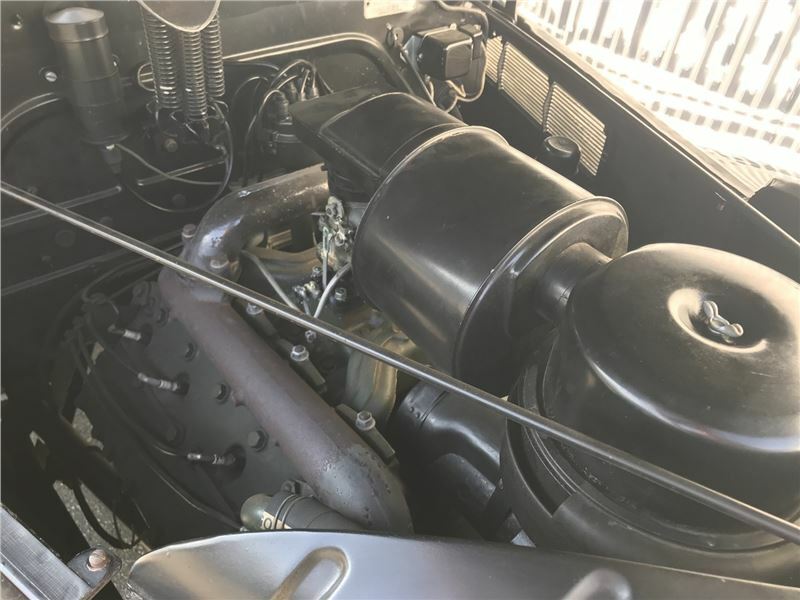 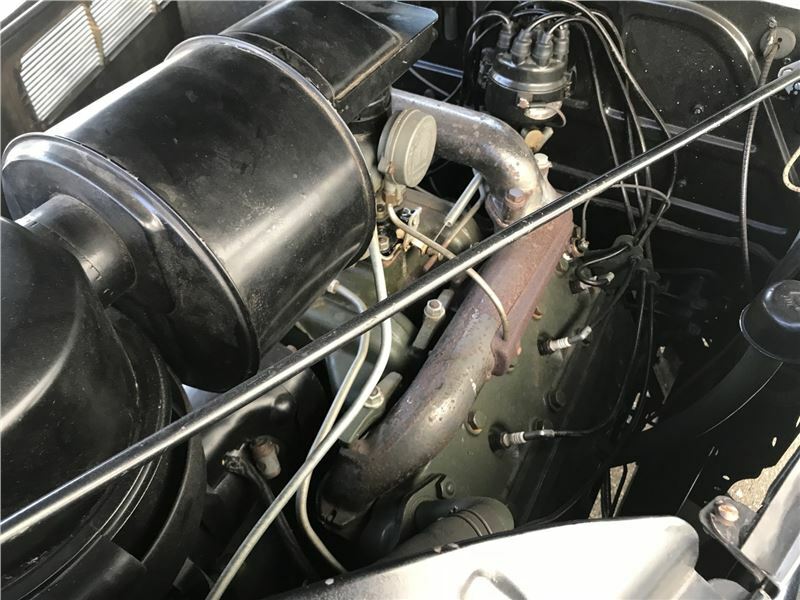 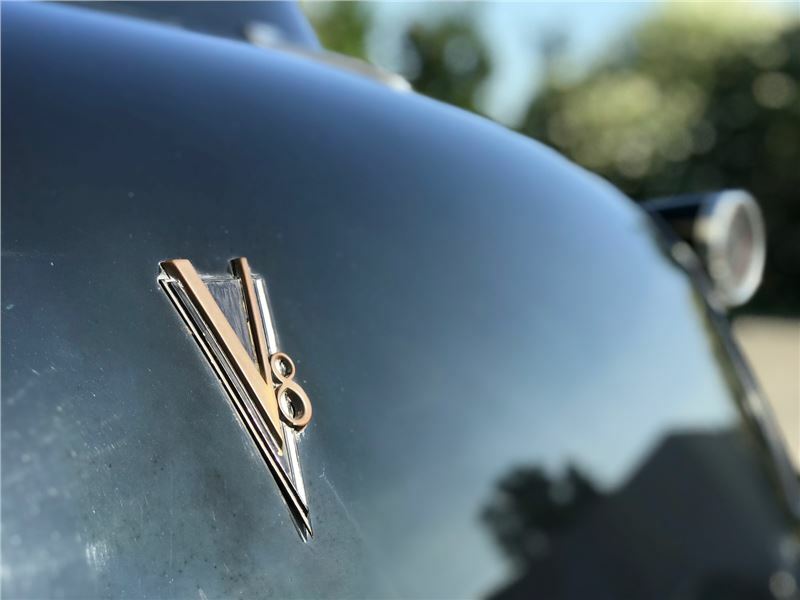 You’ll find a 322 cid V-8 engine under the hood with a three-speed manual transmission and this sensational driver is in fantastic condition throughout. 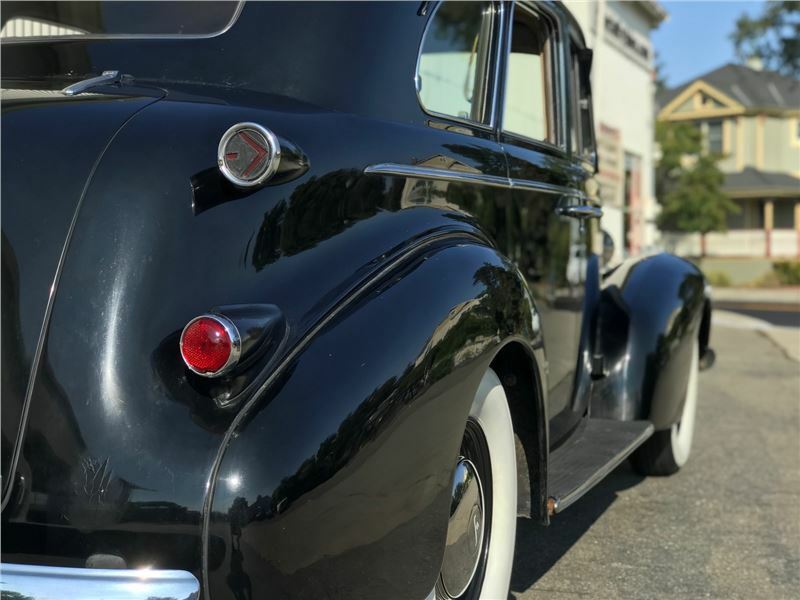 With great curb appeal and very nice performance, this conservatively priced classic is ready to be enjoyed by one lucky collector right away. 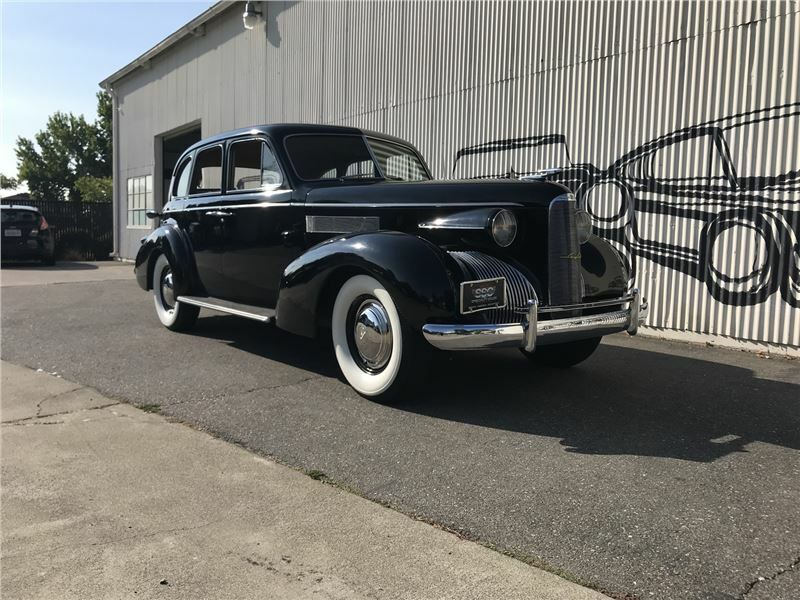 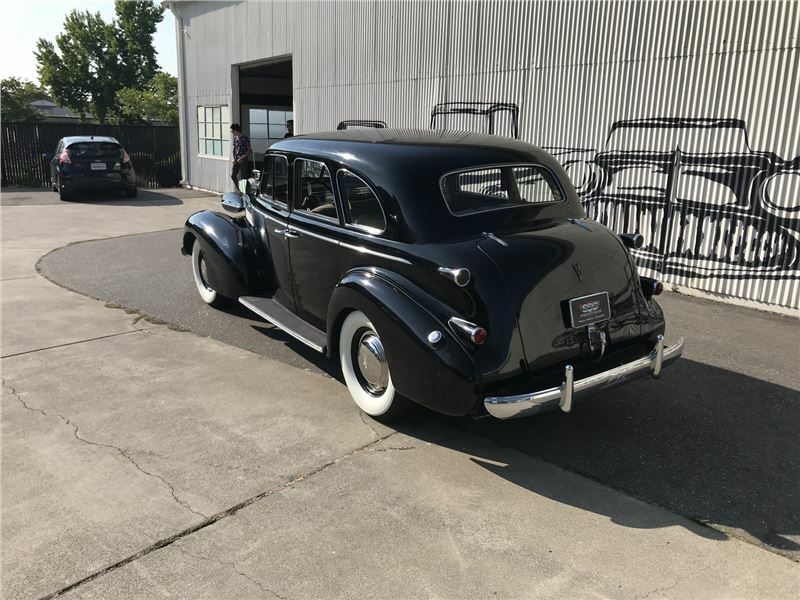 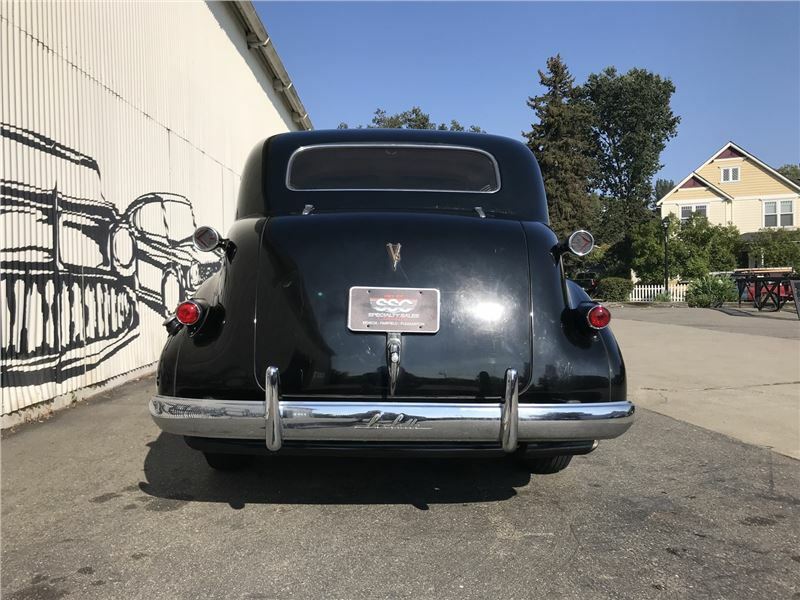 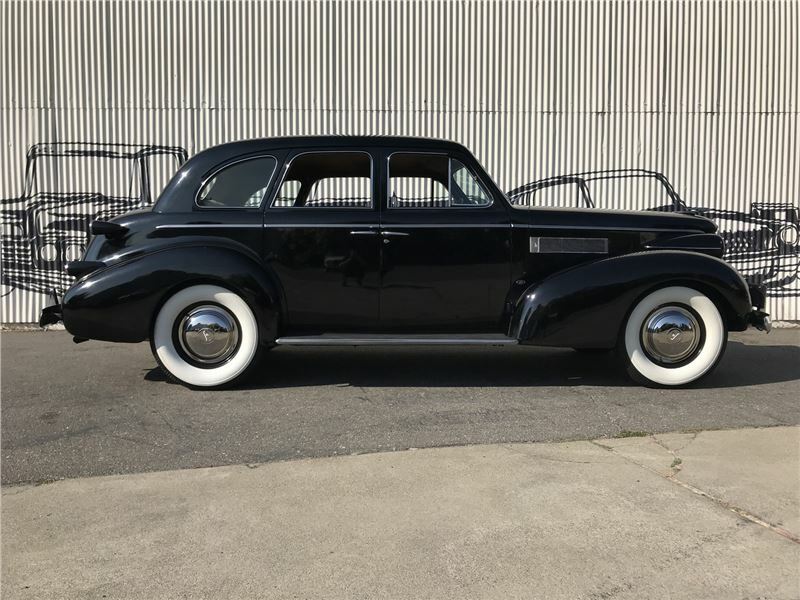 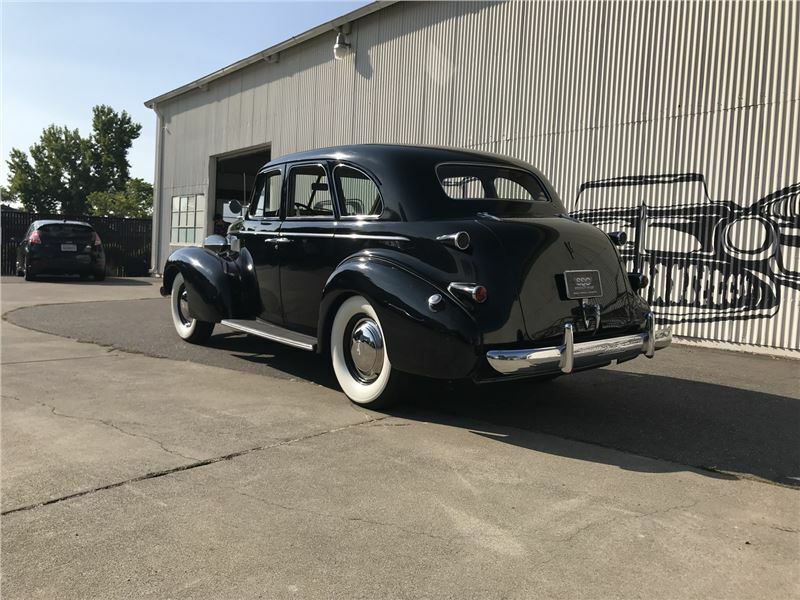 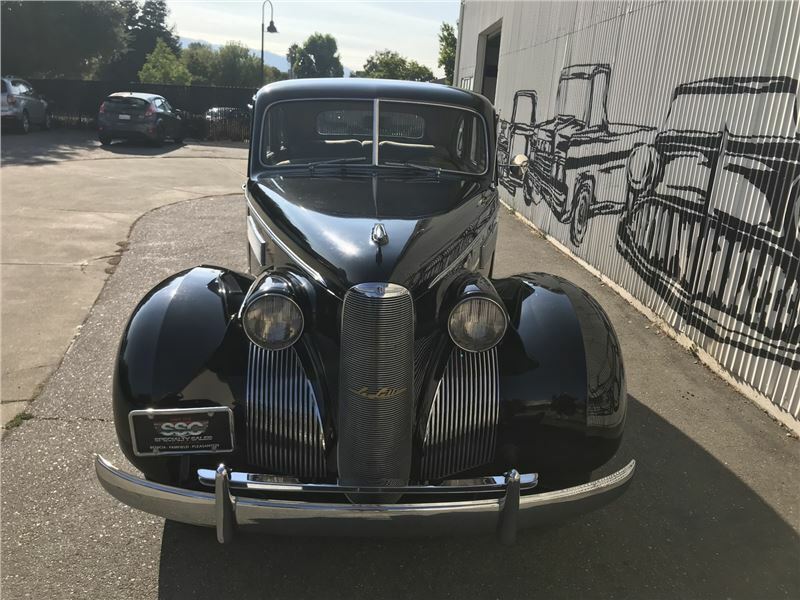 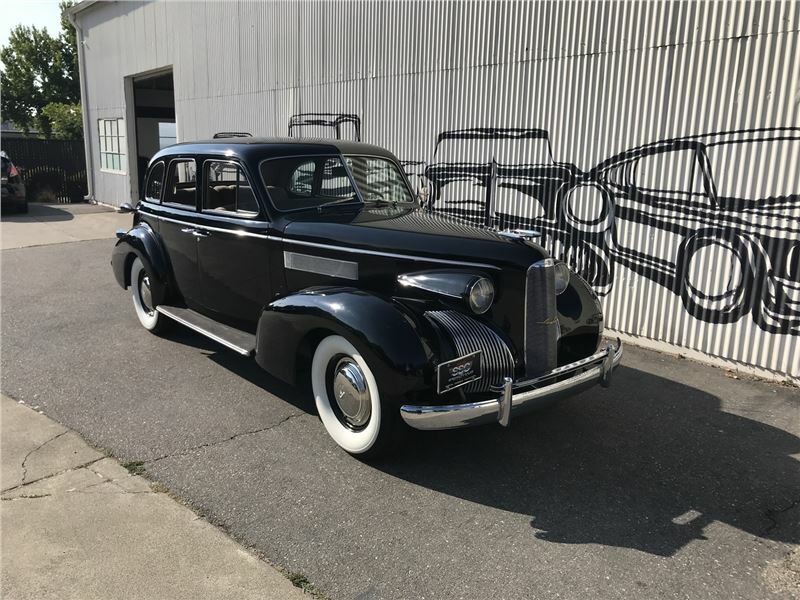 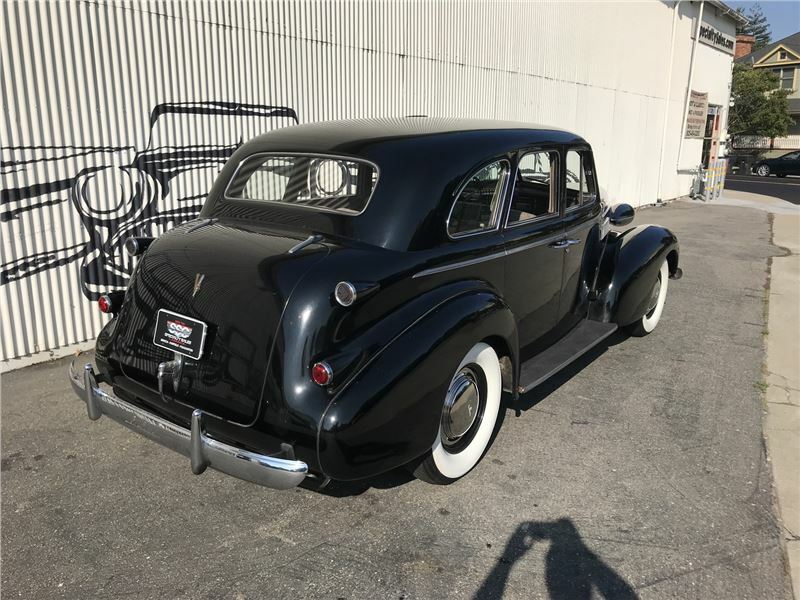 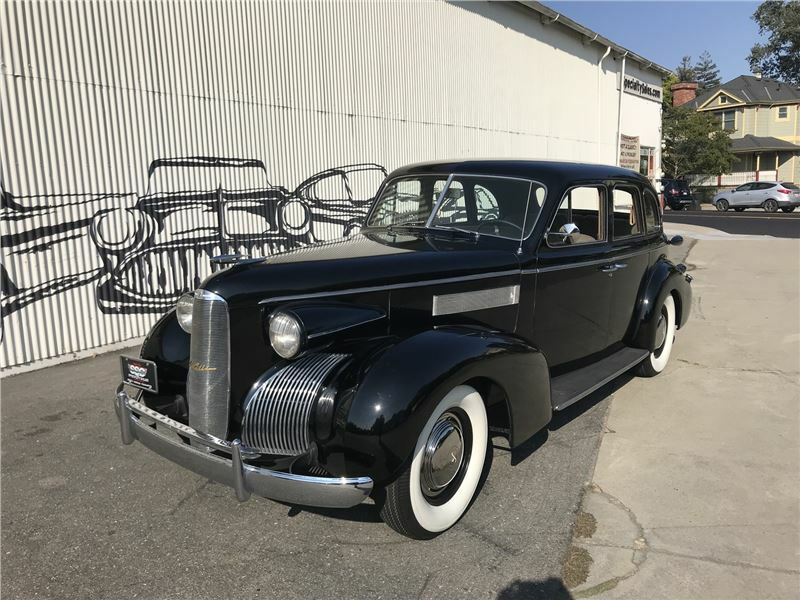 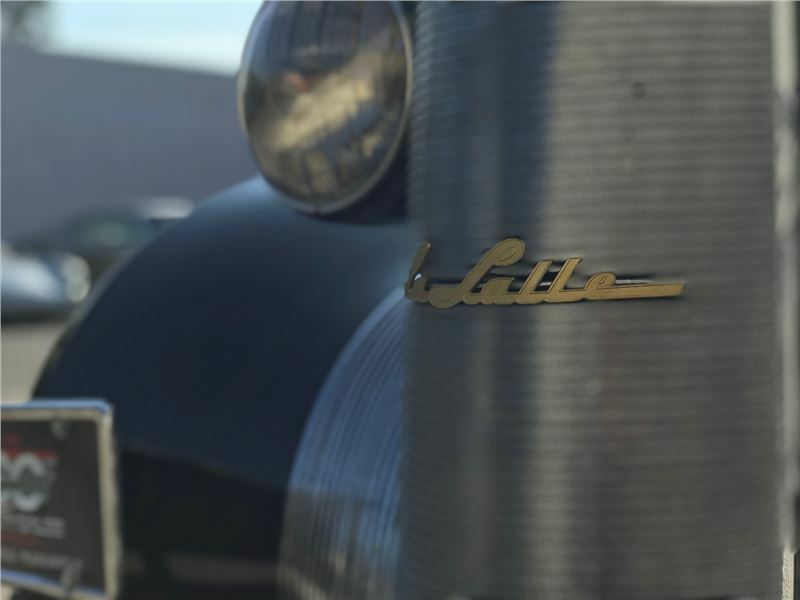 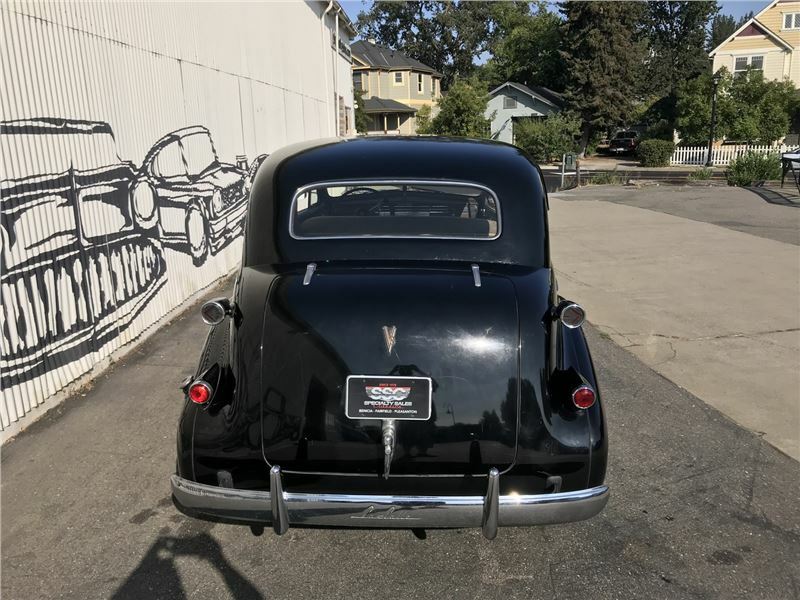 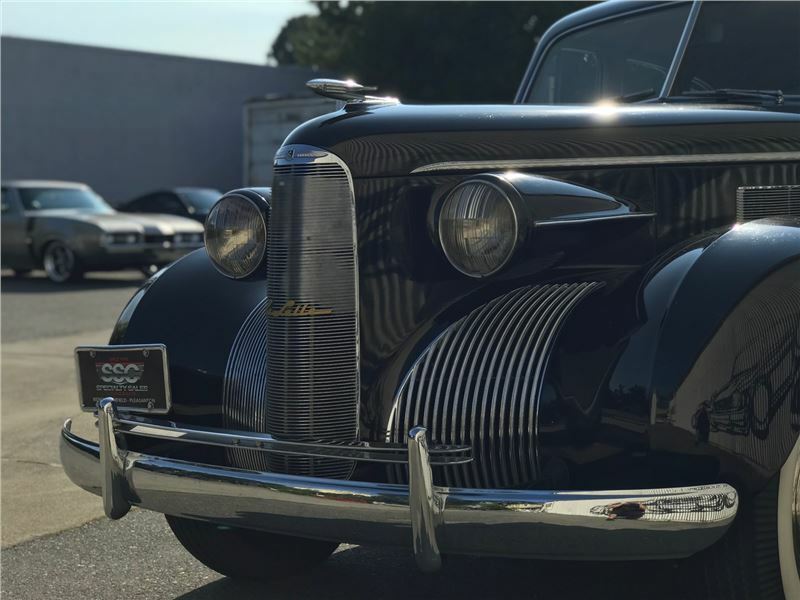 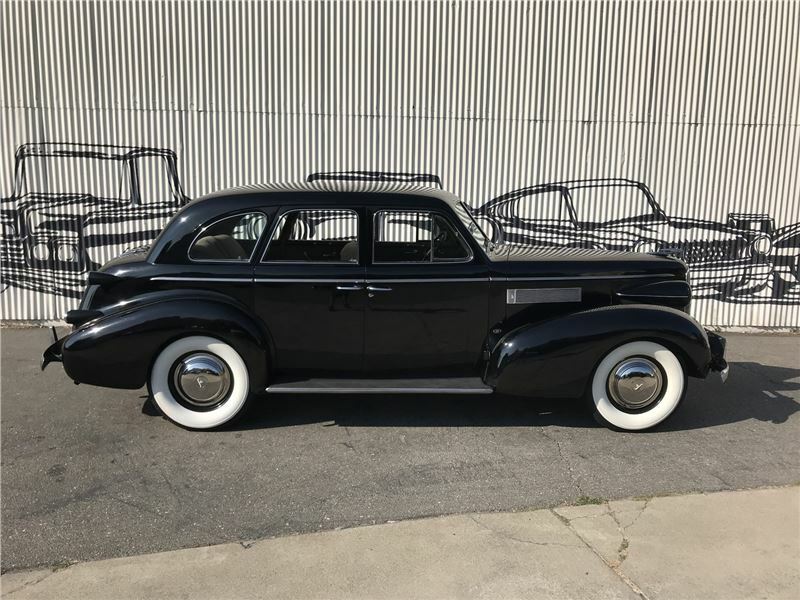 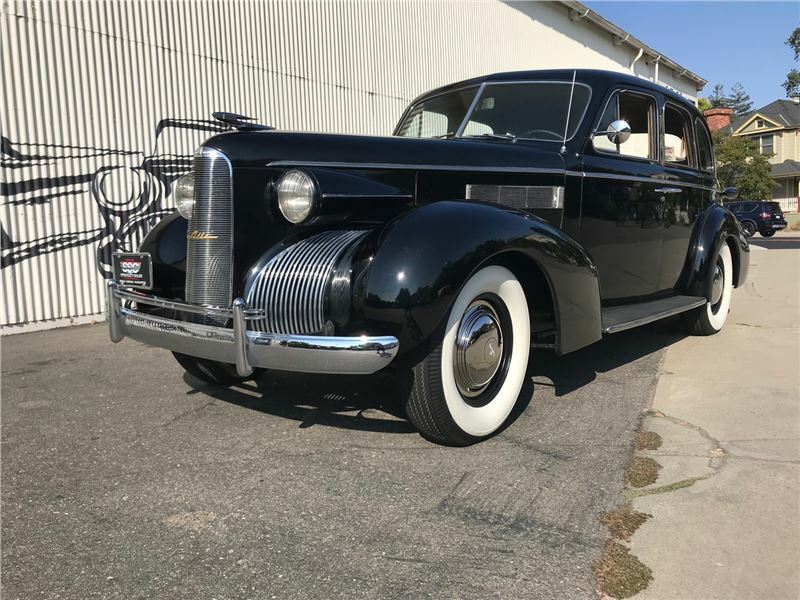 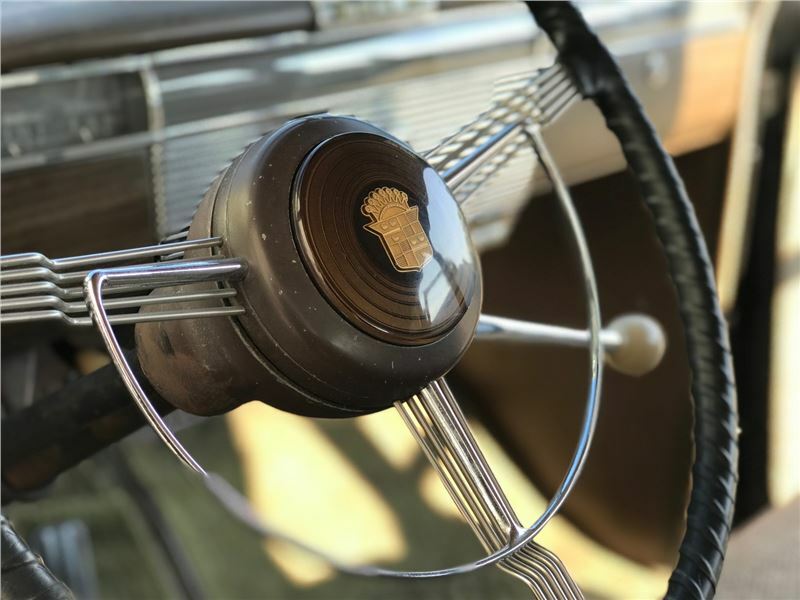 Give us a call for additional details!Nicely Cared For & Enjoyed by Two Lifetime Owners According to the current owner, they're family is only the 2nd owner of this 1939 La Salle Series 50 Sedan’ to title the vehicle in 2010. 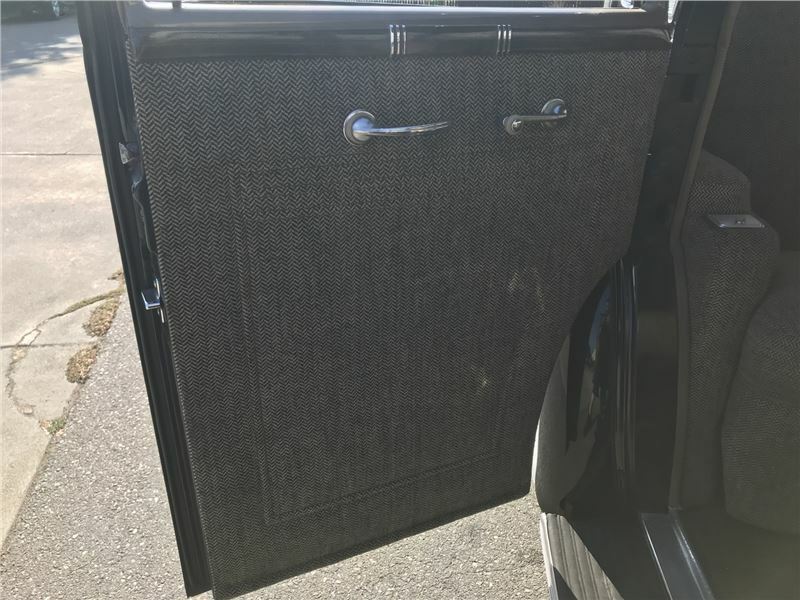 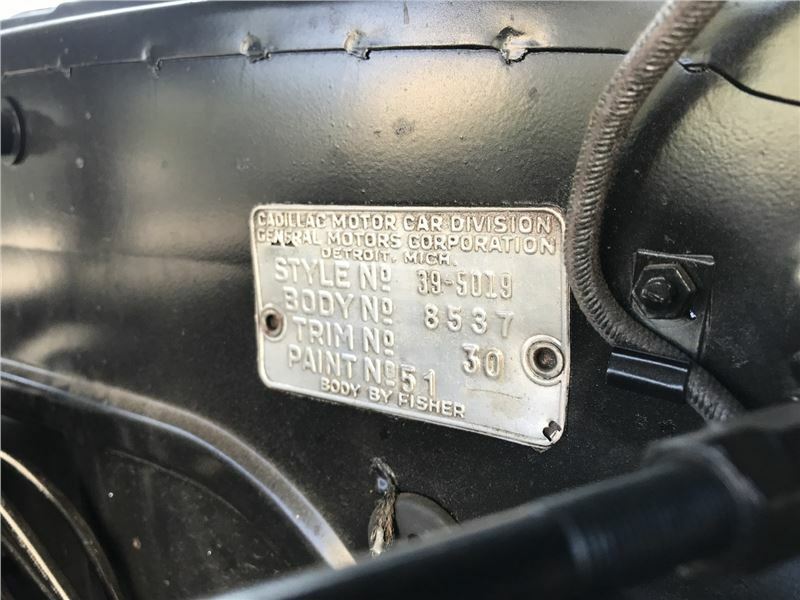 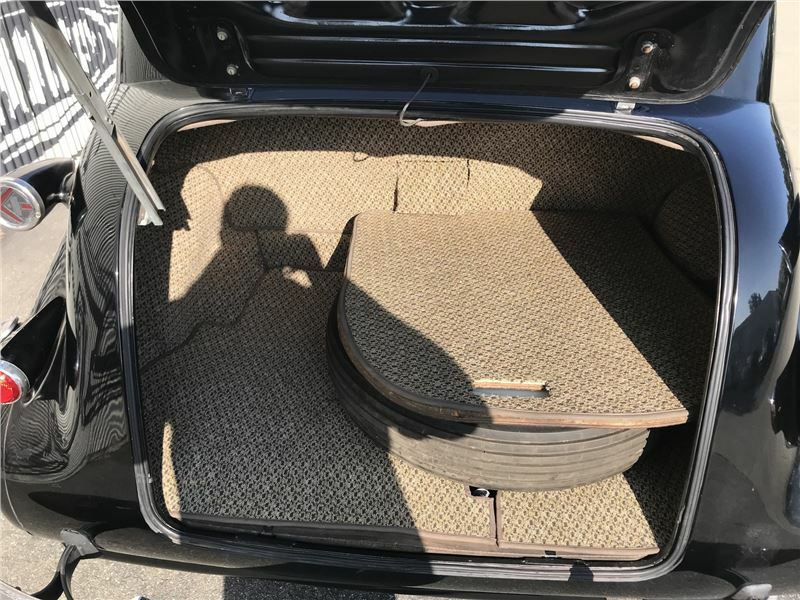 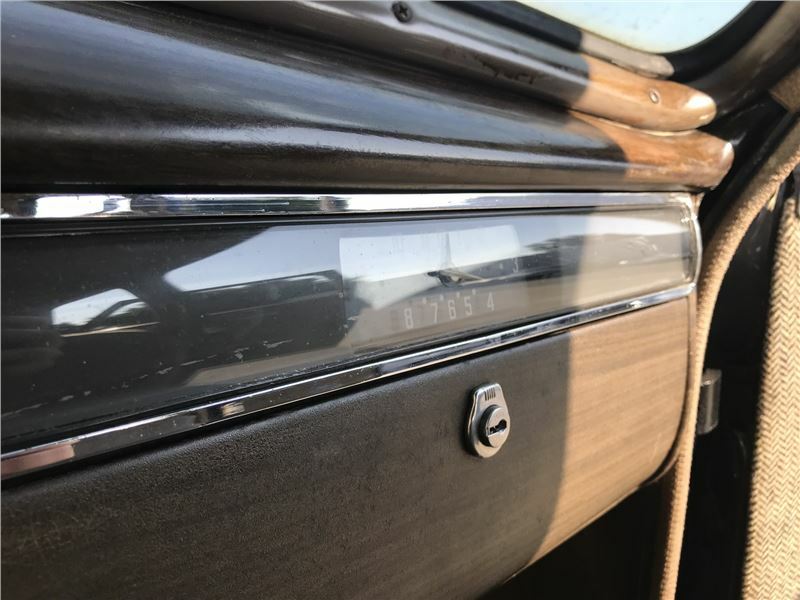 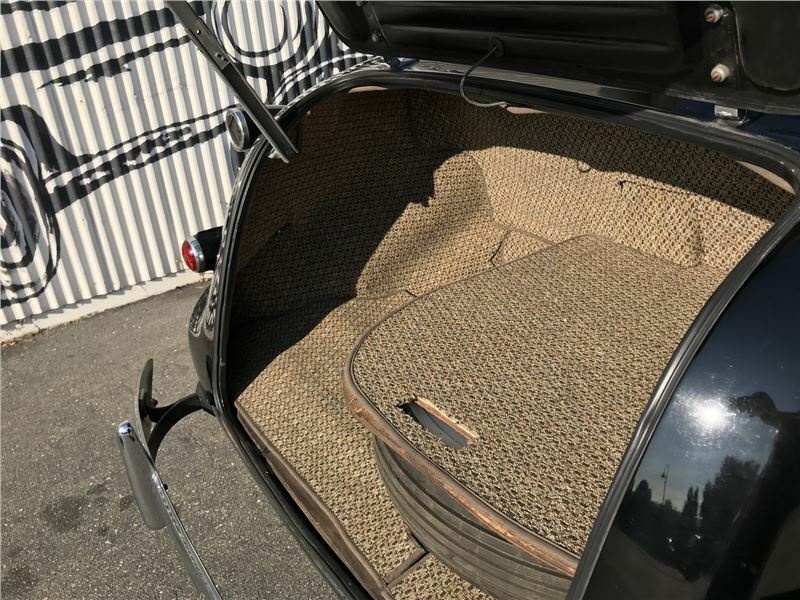 The exterior paint appears to be original, with the interior cloth seats and door panels looking factory fresh, presumably refurbished in the recent past. 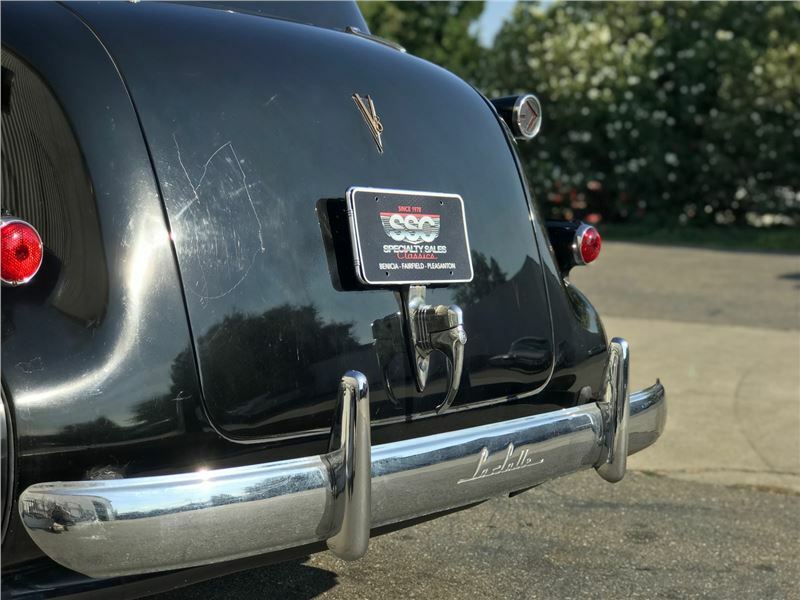 We are unsure if the drivetrain is original and we do not have any records on a prior restoration, but we can tell you that this beauty shows extremely well in person. 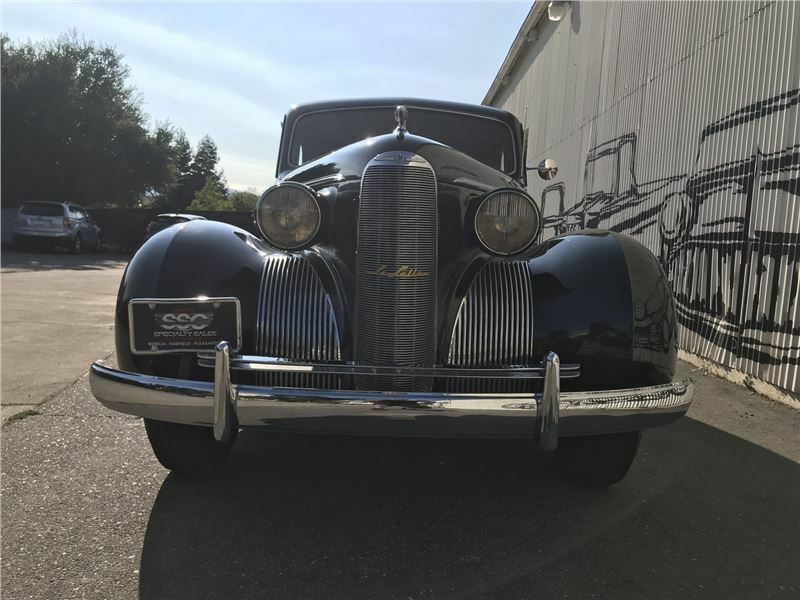 The exterior has excellent flowing body lines with unblemished chrome and above average original paint. 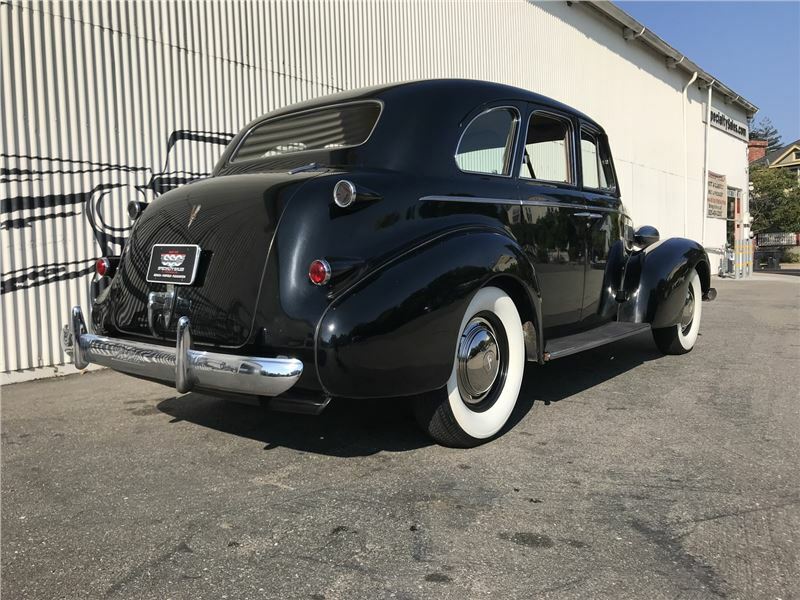 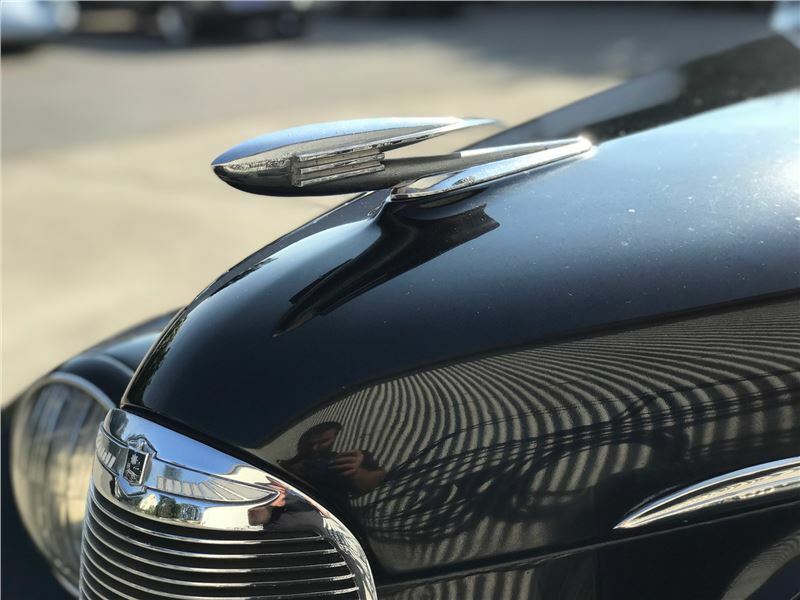 There are a few minor scratches to be found and minor fading, but nothing to take away from the overall curb appeal.Additionally, this 1939 La Salle Series 50 Sedan performs admirably on the open road with nice acceleration, smooth handling and sufficient stopping power. 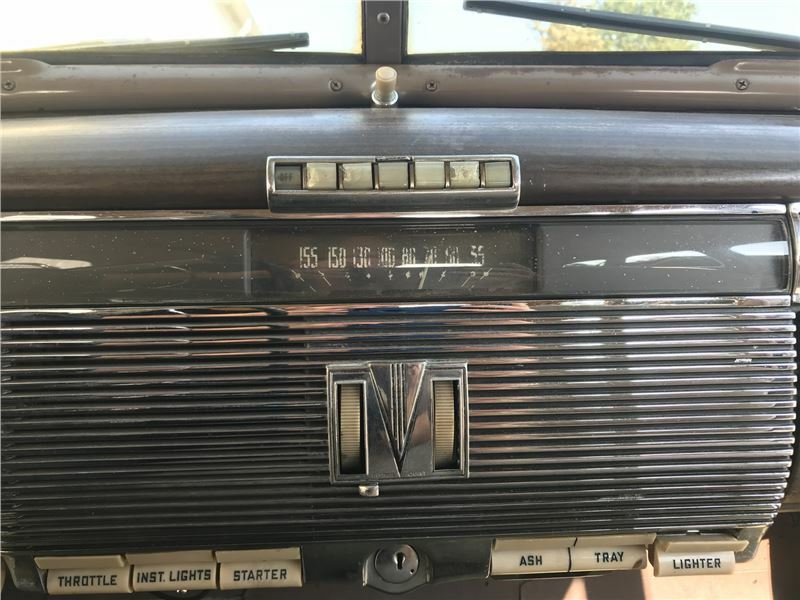 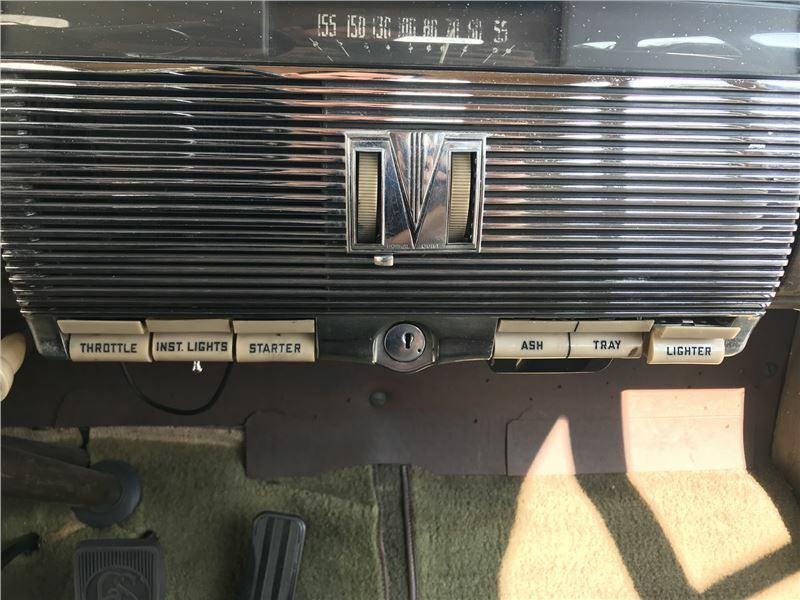 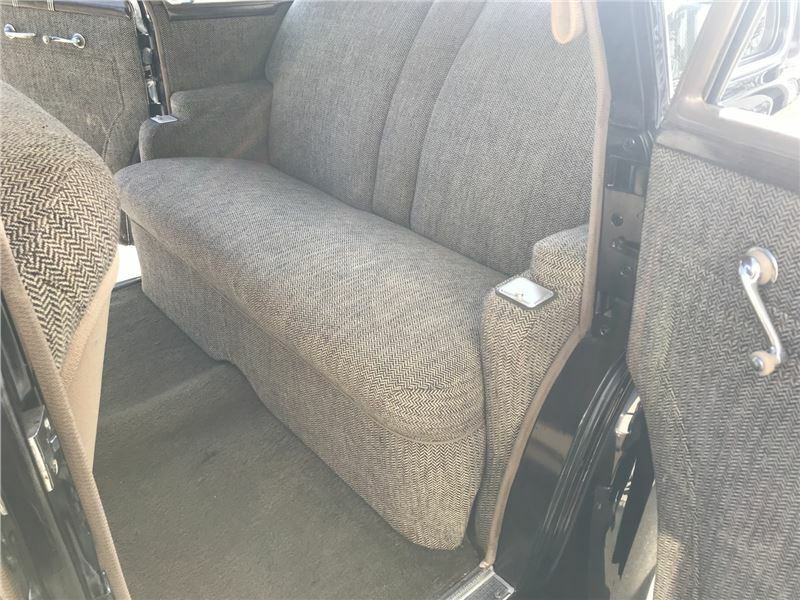 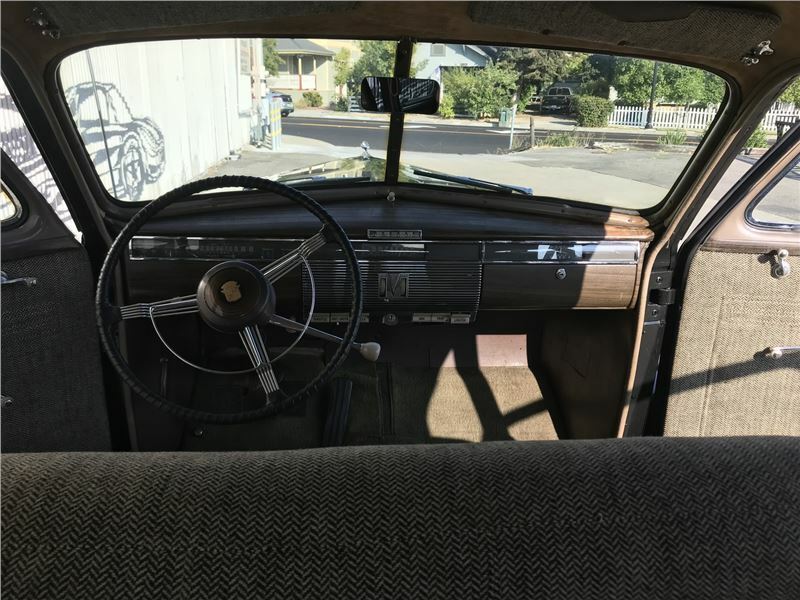 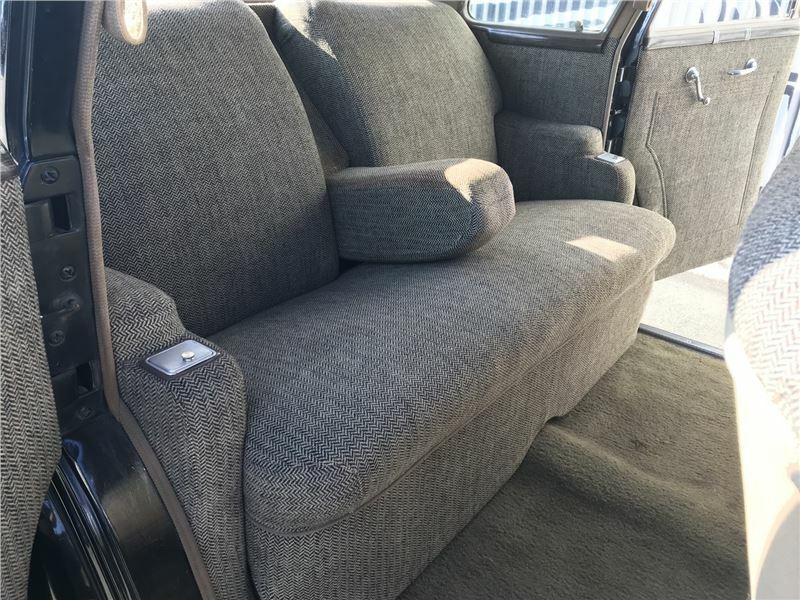 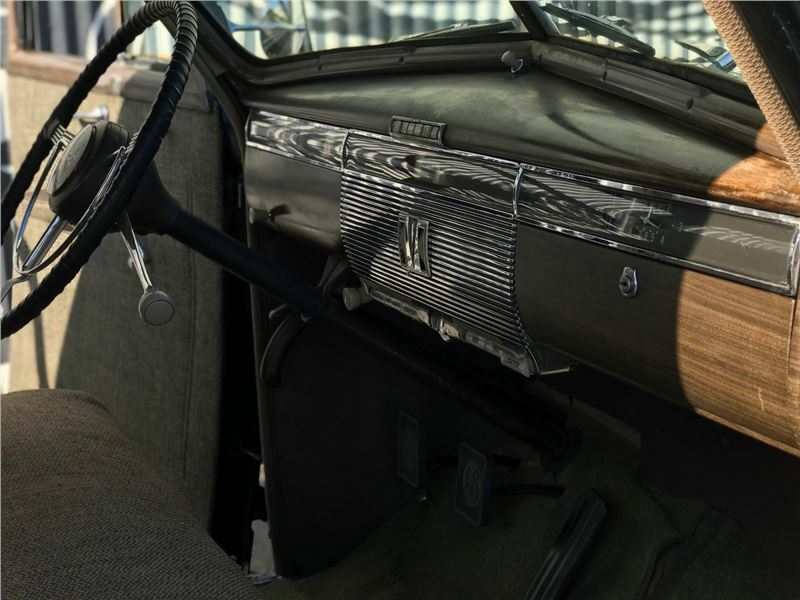 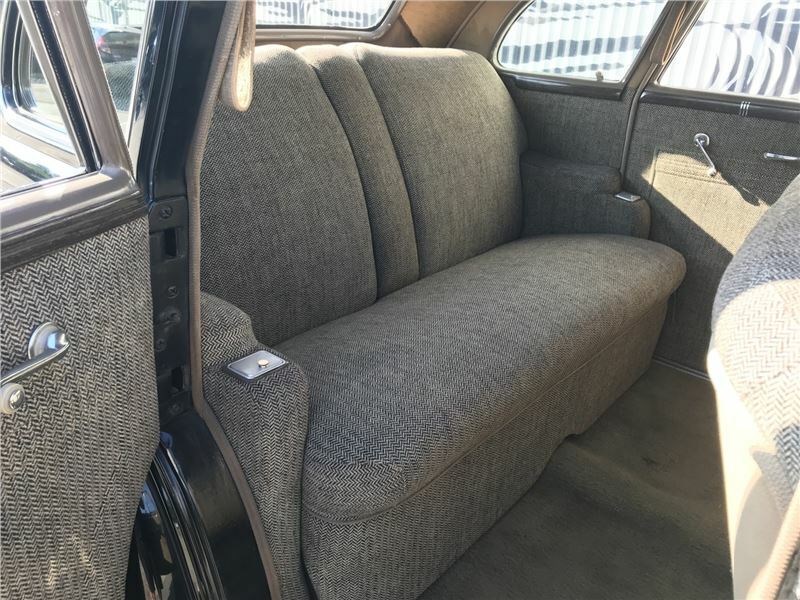 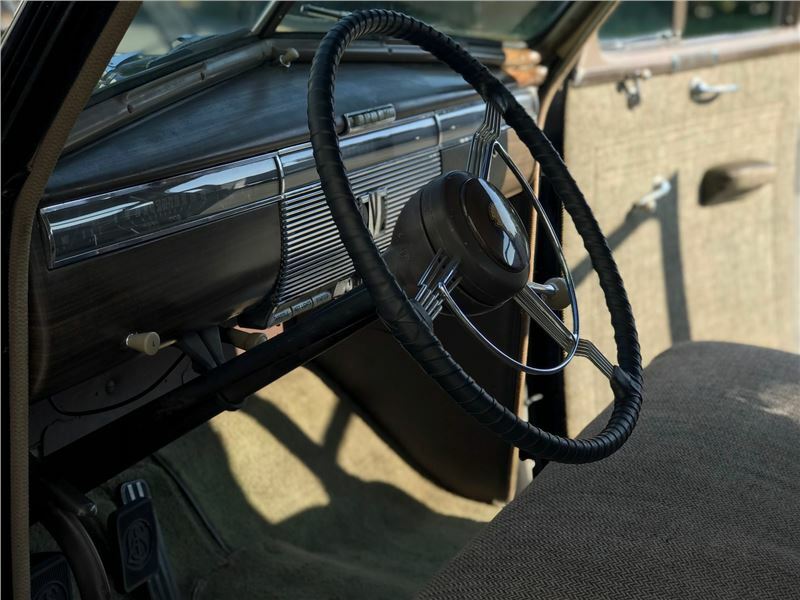 With a nicely finished interior, this classic delivers a comfortable ride at highway speeds and definitely impresses. 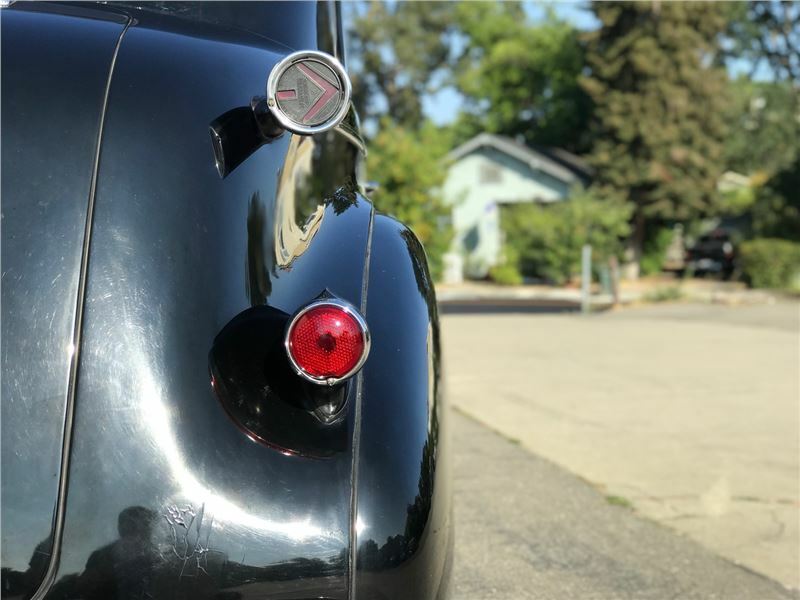 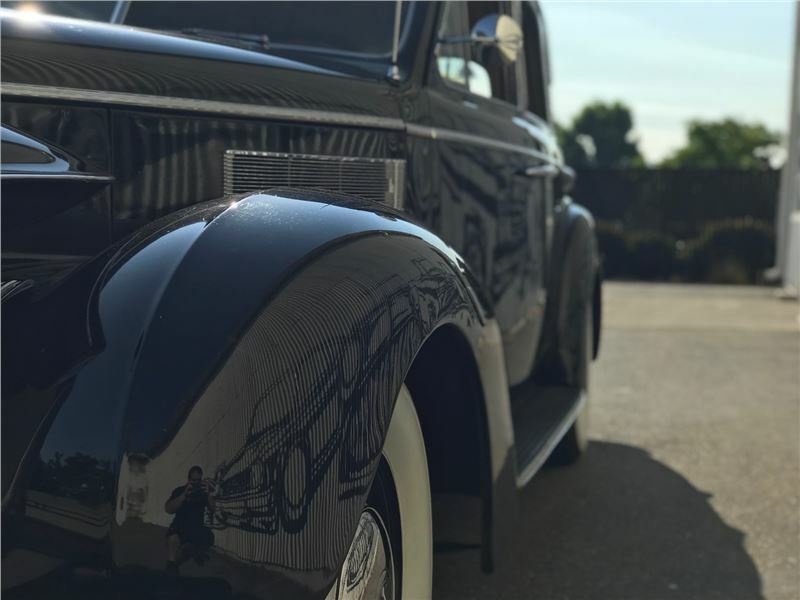 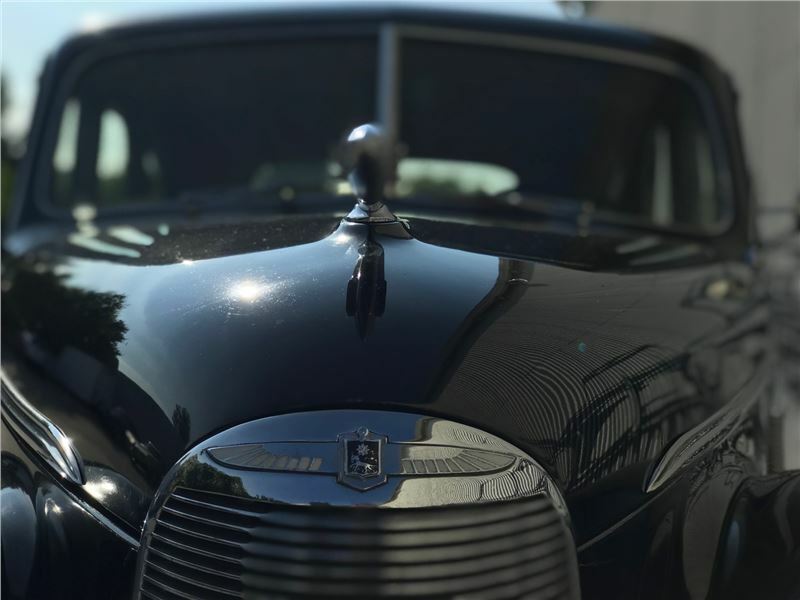 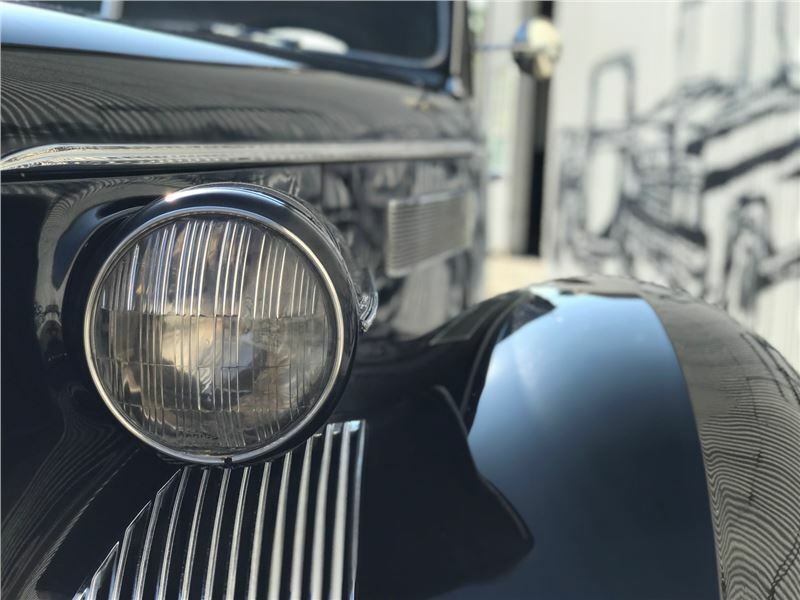 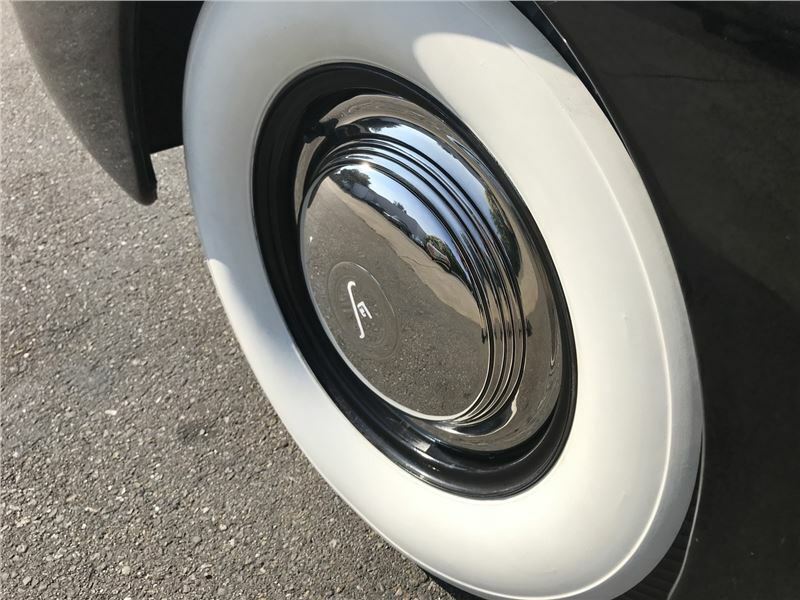 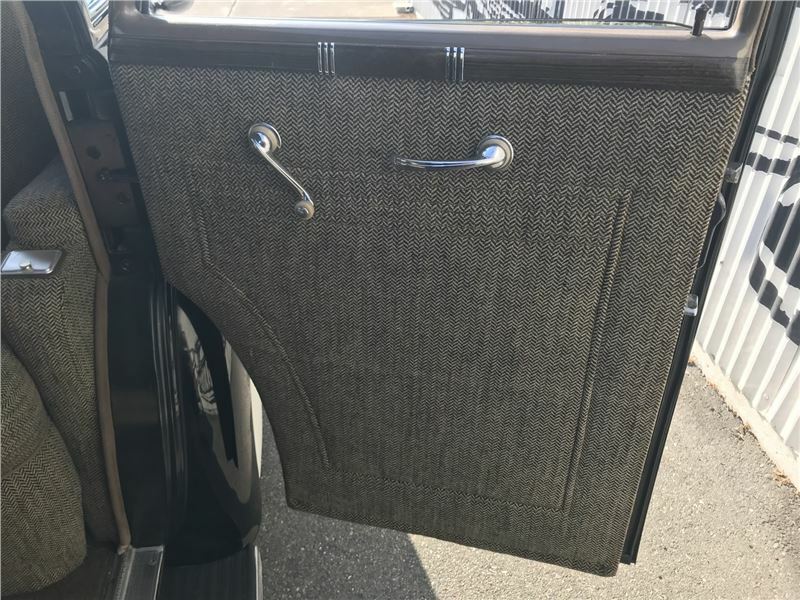 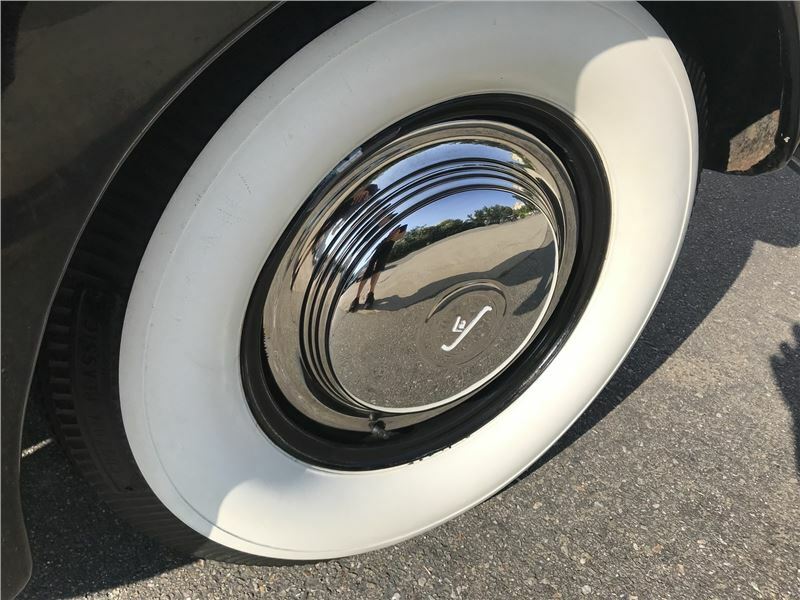 The large whitewall tires and period correct wheels completes the look on this sensational high end driver.A True Steal at the Current Asking PriceOverall, this 1939 La Salle Series 50 4 Door Sedan is a quality classic that would make an excellent show car for local parades and events. 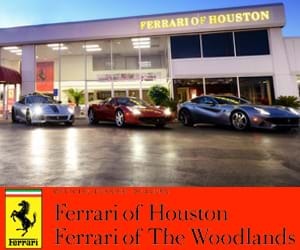 It is priced right to find a new home quickly and this one should appeal to a large number of collectors. 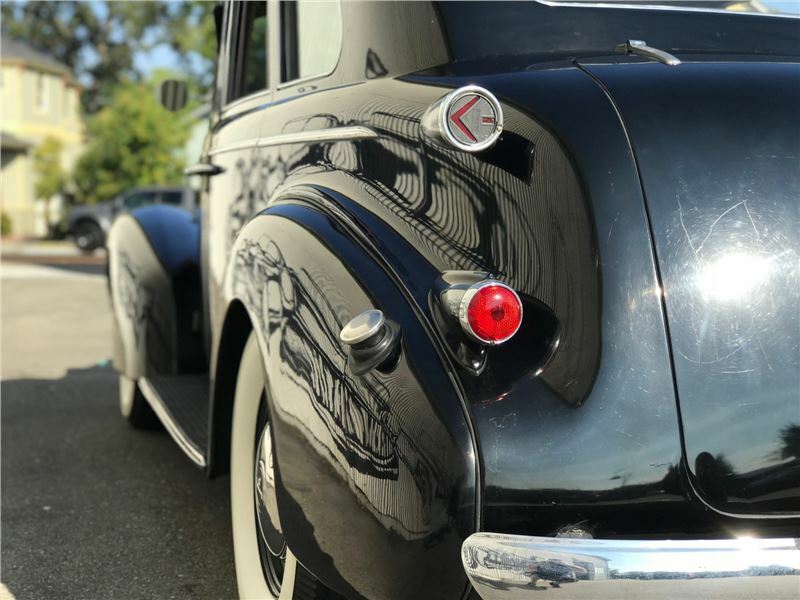 Don’t let this gorgeous classic slip away! 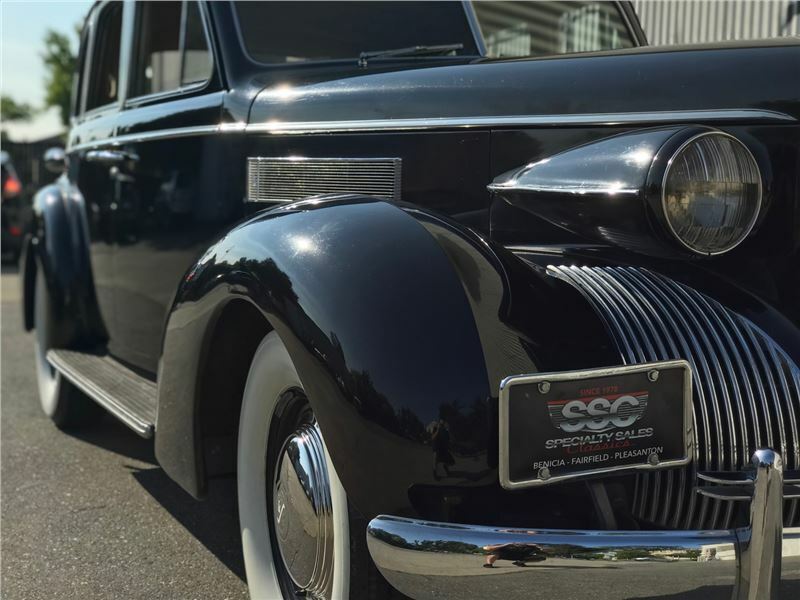 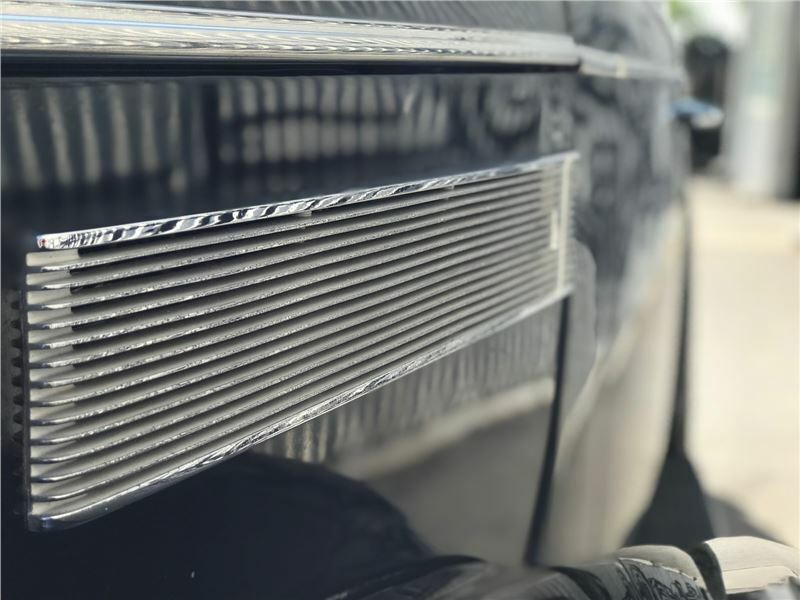 For more information about this vehicle, visit our Pleasanton, California showroom, give us a call at 925-484-2262, or email us at [Sales@SpecialtySales.com](mailto:Sales@SpecialtySales.com). 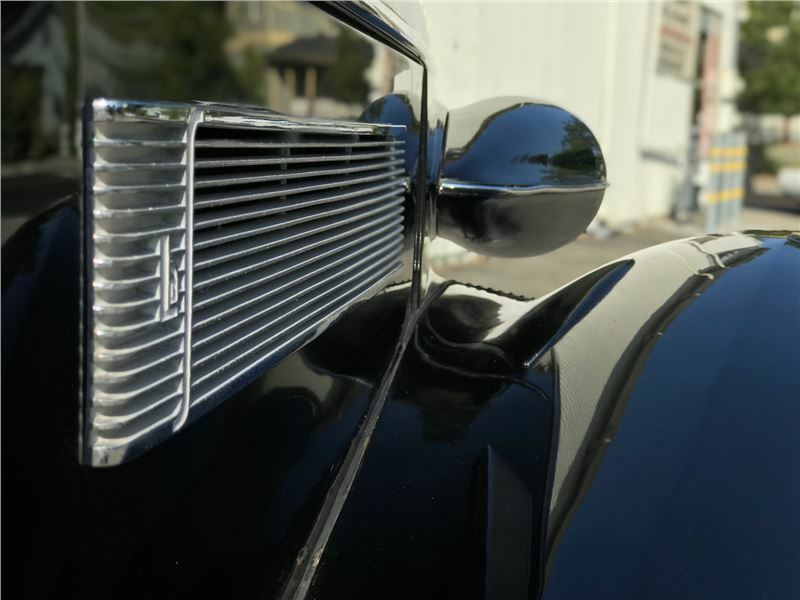 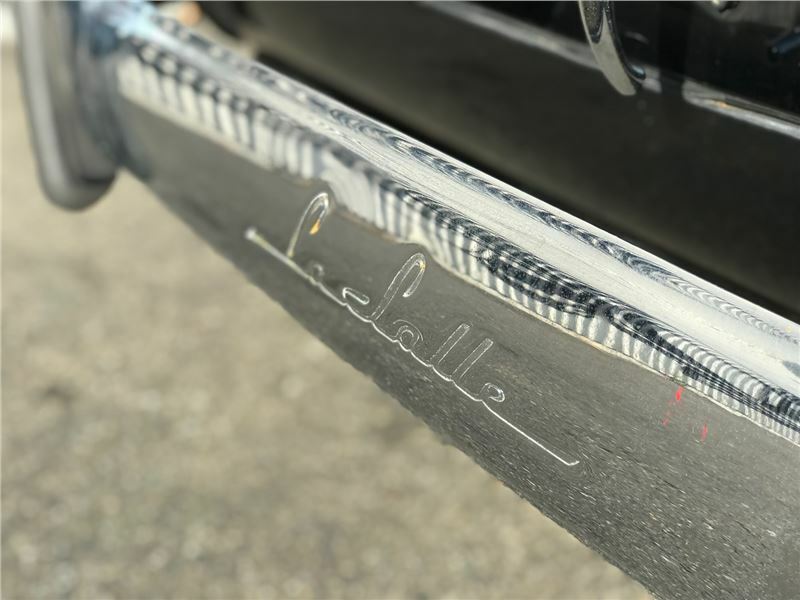 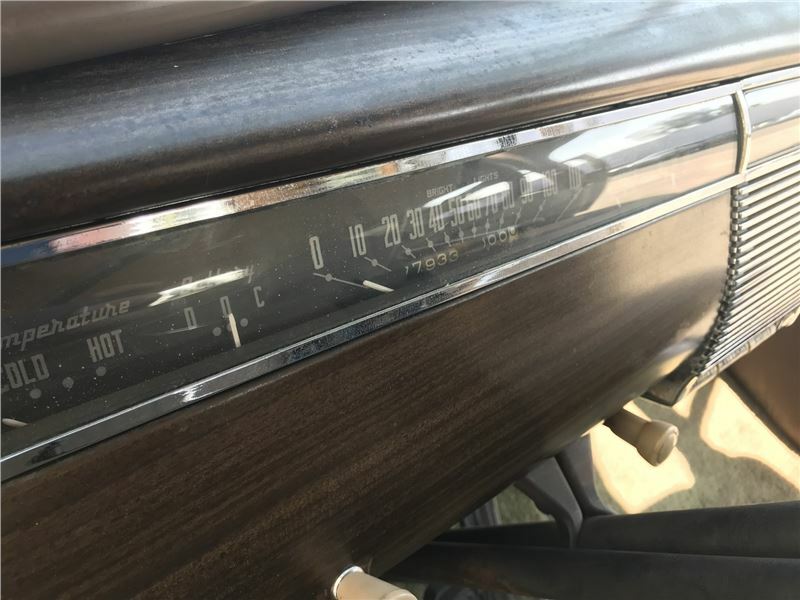 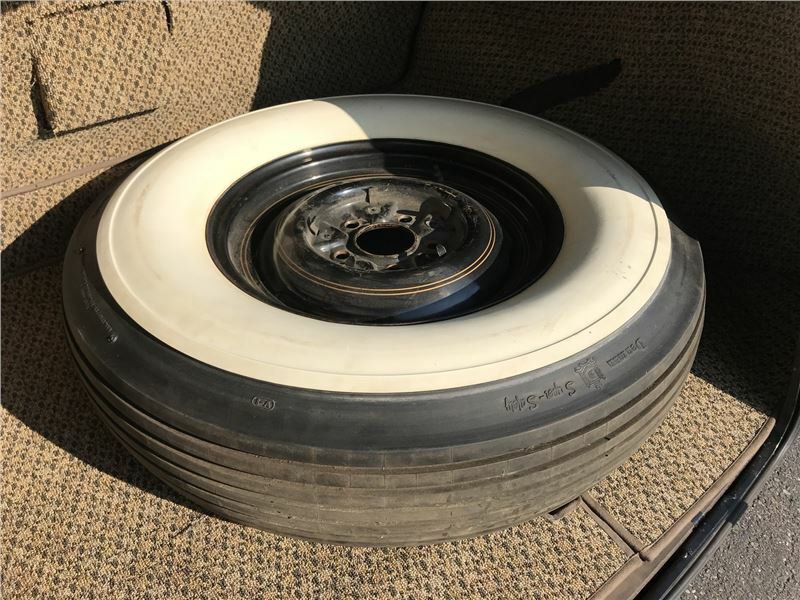 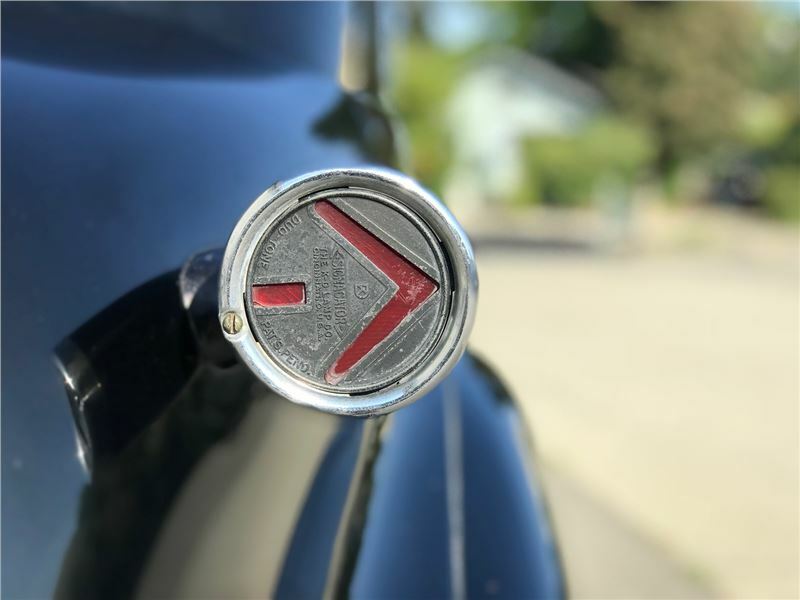 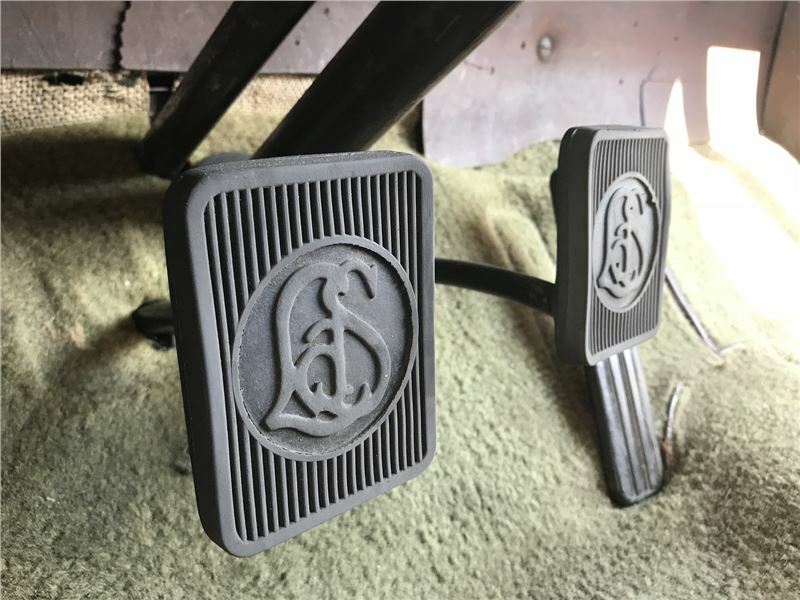 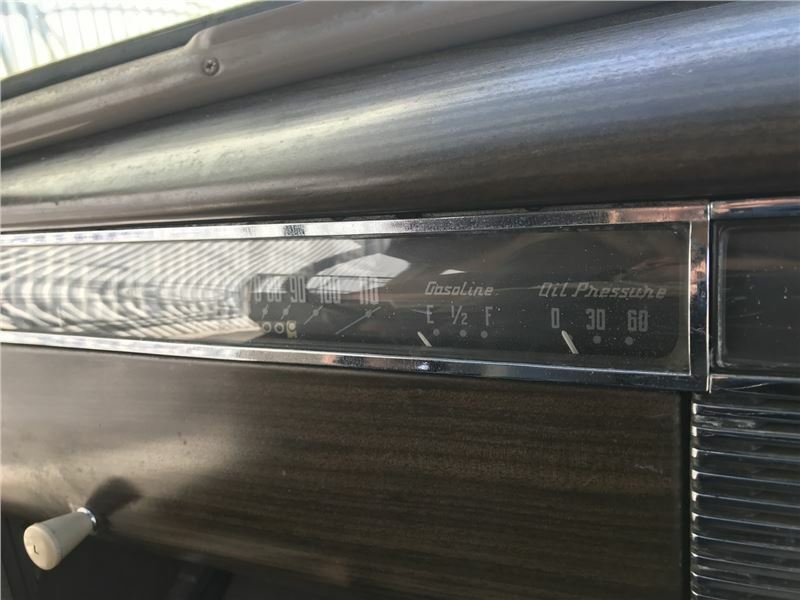 Be sure to mention Stock # P10463 as well.Legal Disclosures: Specialty Sales Classics has advertised and sold thousands of classic cars since our founding in 1978. 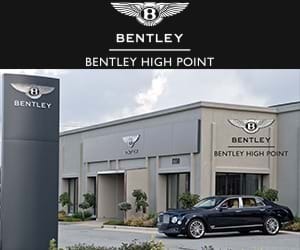 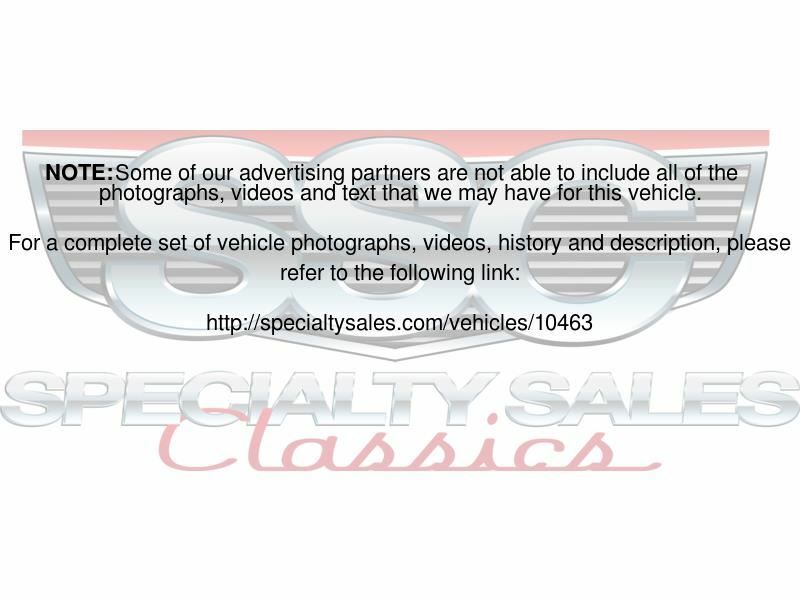 We strongly encourage any and all buyers who are unable to view the vehicle in-person to perform a Pre-Purchase Inspection (by an independent party of their choosing) prior to the purchase. 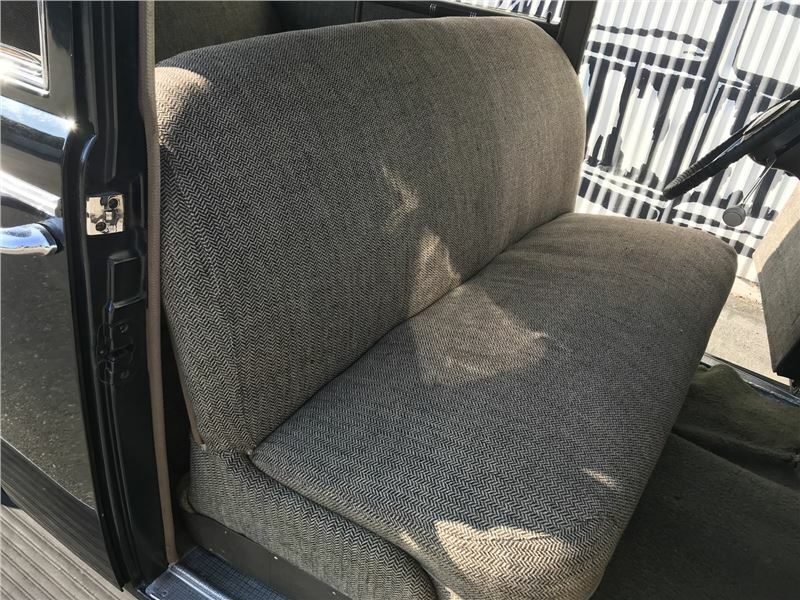 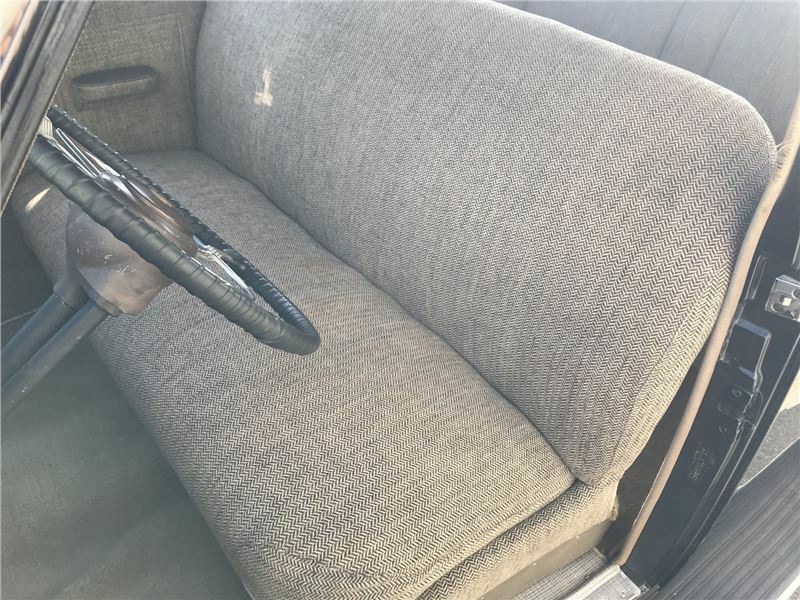 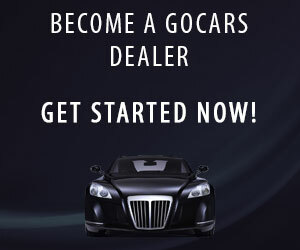 Given the age of many of our vehicles, it is extremely difficult to adequately describe all aspects of each vehicles condition in the limited space available and we have learned that these Pre-Purchase Inspections are helpful to all parties involved.The information presented for this vehicle is deemed reliable, but is not guaranteed as a basis of purchase. 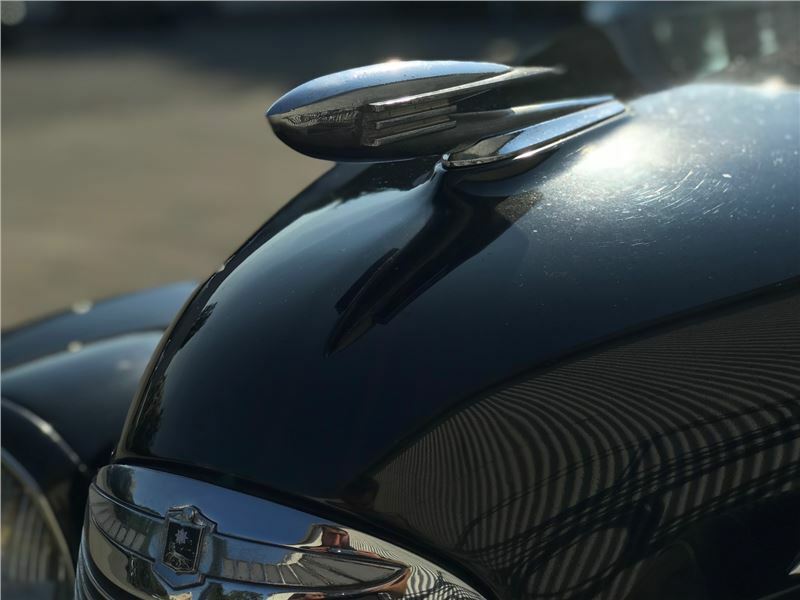 The Buyer should make a thorough, independent inspection and investigation of the vehicle prior to purchase.